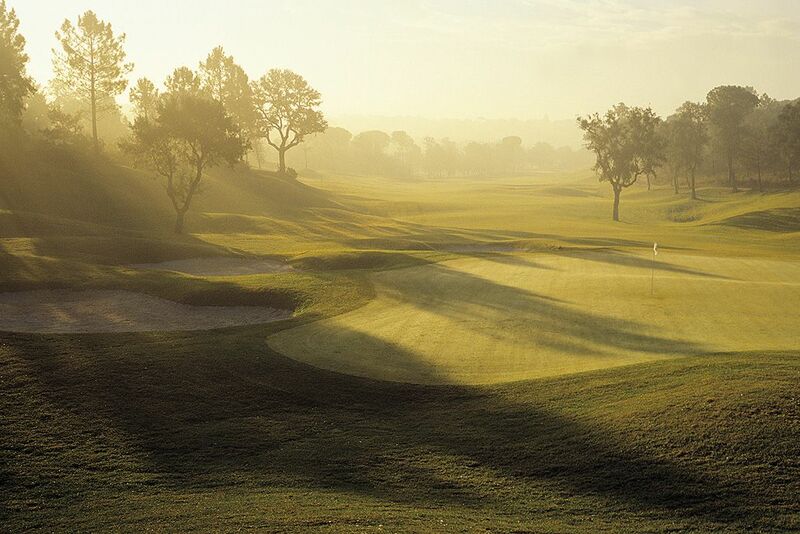 Founded in 1914 and designed by Harry S. Colt, Sant Cugat is the oldest golf course in Catalonia and came into being as a way of attracting highly qualified British and American engineers to the area, some of whom were working on the new Barcelona-Sant Cugat railway line. Golf was slow to take on with few courses being built and only then for the more prosperous amongst the community, the most notable being the Real Club El Prat in 1954. 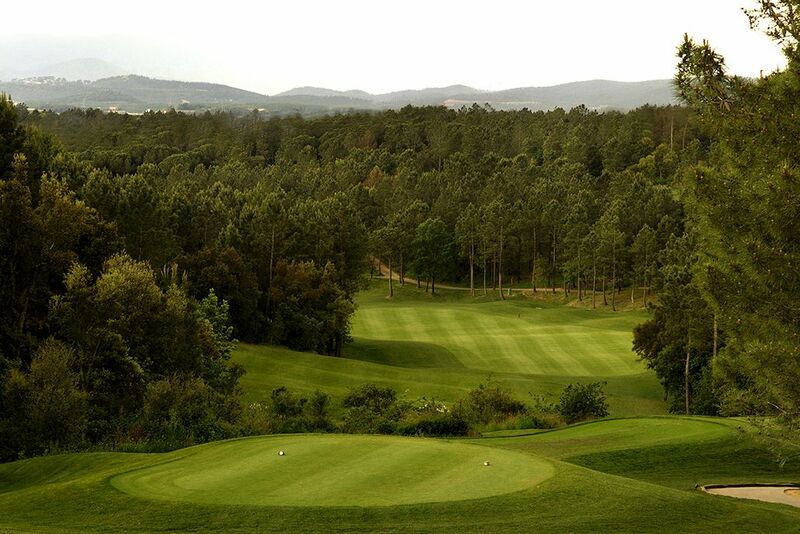 It was not until the 1990’s that golf really started to take a hold and courses started to spring up on a more notable scale mainly in the Costa Brava and to a lesser degree in the Costa Daurada. 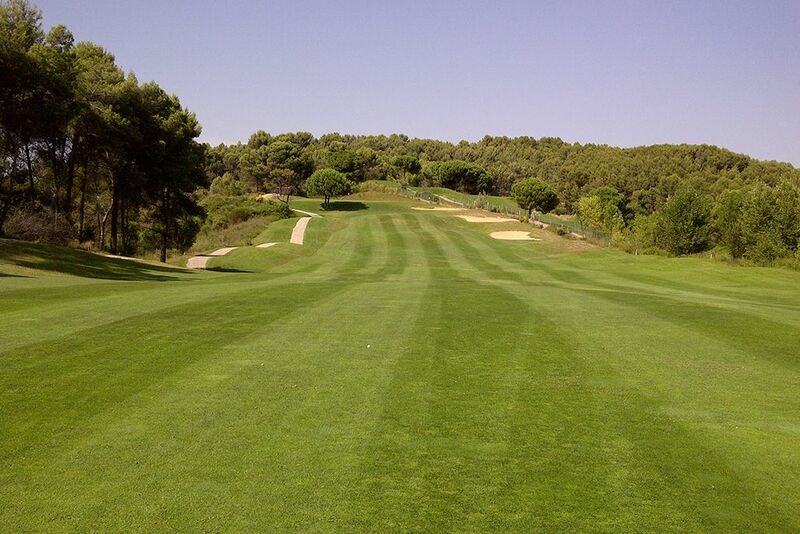 In 1999 the spectacular PGA de Catalunya course, designed by Neil Coles and Angel Gallardo opened and was an instant success being handed the Sarazen World Open in October that year and the Spanish Open in April the following year by the European Tour, a record in itself. The year 2000 was to prove something very special for golf on the Costa Brava as it received the award as the ‘Best emerging golf destination in the world’ by the International Association of Golf Tour Operators. Quite probably, Catalonia will always be chasing Andalucia in terms of numbers of golf courses but in quality the story differs somewhat. 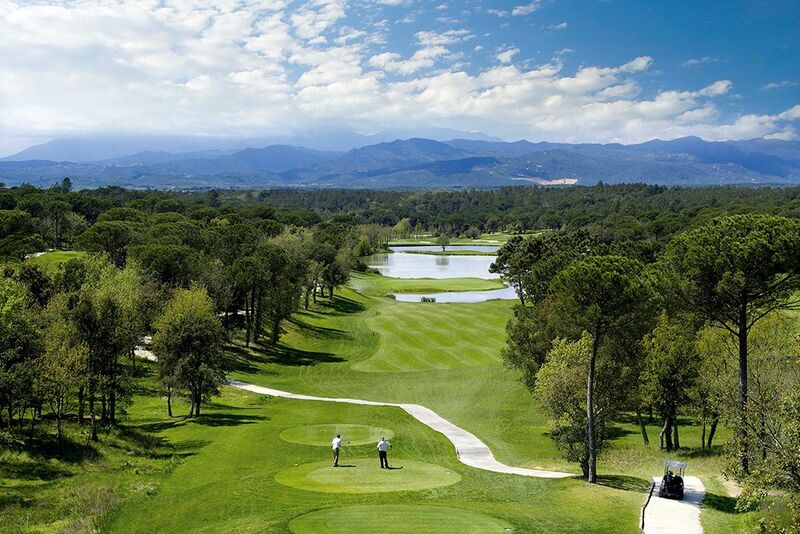 For one thing we can boast of superbly designed courses set in majestic surroundings, whether it be overlooking the crystal waters of the Mediterranean or having the imposing snow-capped peaks of the Pyrenees as a backdrop. Catalonia has suffered this year along with the rest of Spain from a decrease in the number of tourists arriving in the country. The debates have once again opened on whether to build more golf courses, albeit on a more forceful note in order to promote a better quality of tourism. Studies show that golfers do, in general spend more money on holiday, 20% on the golf and 80% on a variety of other things including hotels, restaurants and cultural tours. Opinions are varied on the issue but the general census of opinion is now tending to lean towards the courses, however this leads to another issue in that many courses in the planning stages are in the hands of large construction companies who also want to construct high quality homes on the borders of fairways and greens. There are concerns that these homes are built as either second residences for Spanish nationals or holiday homes for foreigners, mainly from the northern parts of Europe. We are therefore confronted once again with the idea that golf is an elitist sport that is only there for people who can afford it; incidentally the same has happened with second homes in the mountain areas that are only used for skiing in season and resemble ghost towns for most of the year. the game all over the world and from all walks of life. In Catalonia golf has to be more accessible, the building of Par 3 Pitch and Putt courses here has gone a long way to alleviate the problem and has proved an excellent way to introduce people to the game. If we go back to the subject of good quality tourism, which includes golf, then we should be thinking in terms of enticing people to visit Catalonia with good quality hotels, apartments, guesthouses and restaurants so that they return again and again. Golf for tourists and foreigners living and working in Catalonia is excellent with open tournaments and circuits being held at various clubs every week throughout the year all over the country. The only stipulation is that a handicap certificate is needed, a general requirement wherever one goes. At Barcelona Golf we organise golf days for businesses, congresses and conventions as well as tailor made golf holidays for groups and individuals in Catalonia. For more information please contact us.